Geometry Global Dubai’s Grand Prix in product design has been handed to its client following an online outcry. Geometry had won the region’s first-ever Grand Prix Wednesday at the Cannes Lions International Festival of Creativity thanks to its work for the Lucky Iron Fish project, which is dedicated to leading the fight against iron deficiency in Cambodia and around the world. However, the agency was soon accused of taking credit for an idea and design that already existed. Among the accusers was Gary Tranter, one of the co-founders of Singapore agency Arcade, which is one of those credited with involvement in the project by Geometry. His statement can be seen here. An email circulating within Middle East agencies had also criticized the agency, stating that: "They did not come up with the idea, they did not execute it, they did not design the product, and they did not even produce any of the content. Yet they get a Grand Prix." 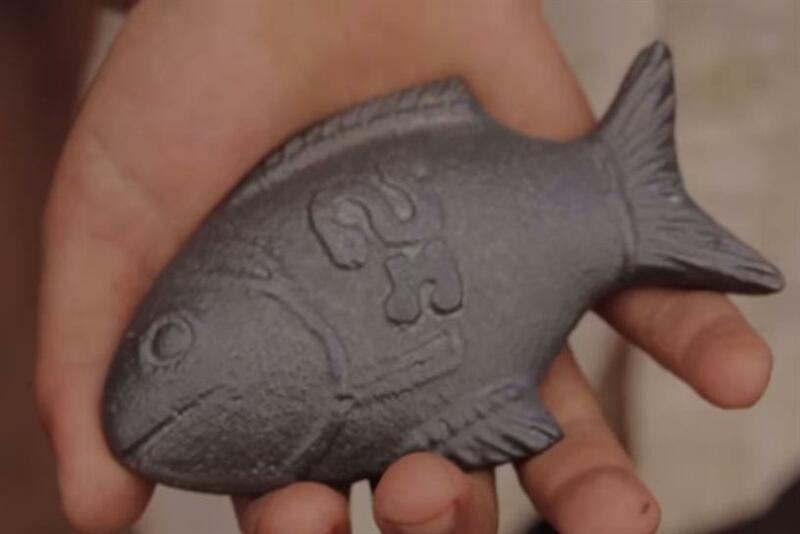 Now, following an investigation by organizers of Cannes Lions, it has been agreed that Lucky Iron Fish should be the sole recipient of the Grand Prix in product design. A statement from Geometry Global said: "Geometry Global Dubai and Memac Ogilvy MENA are proud to have partnered with the creators of the Lucky Iron Fish product to bring wider exposure and commercial success to this important public health innovation. We have been transparent in our award entries about the contributions of all the players including Gavin Armstrong, CEO of Lucky Iron Fish, Dr. Chris Charles, Director on the Board of Lucky Iron Fish, and all of the supporting agencies. The product design and prototype were created by Lucky Iron Fish; Geometry Global helped to introduce the product to a wider audience. "With the misunderstanding that there could only be a single entrant company across all categories, we entered the product design category on behalf of our client and were therefore named ‘entrant company.’ Our approach was in full agreement with Lucky Iron Fish company and all partners were credited in the entry. "We now understand that product design could have been entered directly by Lucky Iron Fish without Geometry Global and Memac Ogilvy as an ‘entrant company.’ Therefore, we have agreed with the Cannes Lions that Lucky Iron Fish should be the sole recipient of the Grand Prix in product design, as accepted by CEO Gavin Armstrong during the ceremony in Cannes on Wednesday night. It is an honor to be partners of Lucky Iron Fish, and we are pleased that it has garnered recognition by the Cannes Lions juries. We look forward to being part of the continued success of this project." In another statement released by Cannes Lions, Armstrong said: "Based on my understanding of the entry mechanism at the Cannes Lions festival, we gave Geometry Global approval to be the entrant for all Lucky Iron Fish entries, with full credit to Lucky Iron Fish and other participating entities. There has been no intention to misrepresent the role of Geometry Global or the campaign in the entry or any communications. I was present during the event and received each of the Lions award on stage. I also presented to the judges for the innovation award." This article first appeared on campaignme.com.